At Gaia Fertility we value our relationship with our egg donors. 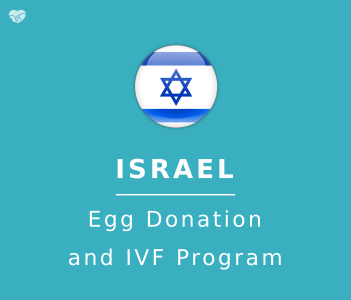 Our highly selective and comprehensive screening process is a cornerstone of our egg donation program. As an egg donor at Gaia Fertility, you will receive the best individualized attention and clinical care you deserve. Our team recruits and screens a wide variety of egg donors, while adhering to strict international guidelines for legal and security purposes. Egg donors will initially meet with a counselor for a thorough interview, in order to make sure they are informed about the process. In order to provide you with the best service, our team recruits, screens and selects a wide variety of international egg donors. Our donors are aged from 21-35 years old and are ready to start treatment. Age, origin, complexion, eye and hair colour, height and weight, level of education, occupation and even hobbies. At Gaia Fertility, we are committed to providing support to our egg donors by giving them the best individualized attention and clinical care they deserve. Prior to donating, all prospective egg donors meet with an in-house counsellor to ensure they are aware of the procedure and the significance of contributing to future parents. 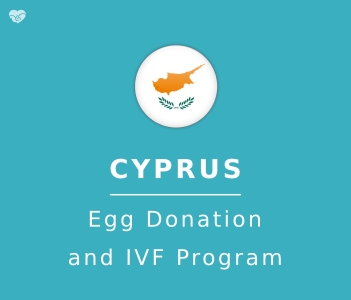 Although there is a compensation fee given and we cover expenses directly related to the donation, we make sure that our donors are willing to contribute their eggs for purely altruistic reasons. We rely on a sensitive, compassionate and understanding approach that focuses on working with our donors. From the first moment of contact, through accompanying them during their procedure, to sending them a thank you letter once they’ve contributed to Gaia Fertility – we never forget to show appreciation towards our egg donors and cherish their efforts in helping families grow. “Donating my eggs was one of the best deeds I have ever done, I know I have helped a woman become a mother, a couple being parents. “I’m not using my eggs right now, the fact that I can help build a family by donating them makes me feel like I am doing a great thing. Reach out to us today and see how you can help other families.